NoSQL is a new breed of Database Management that is designed to accommodate the wide varieties of data models. The four major NoSQL models include the Key-value, Graph database, Document-oriented, and Wide Columnar that distinguishes from those of Relational Databases. 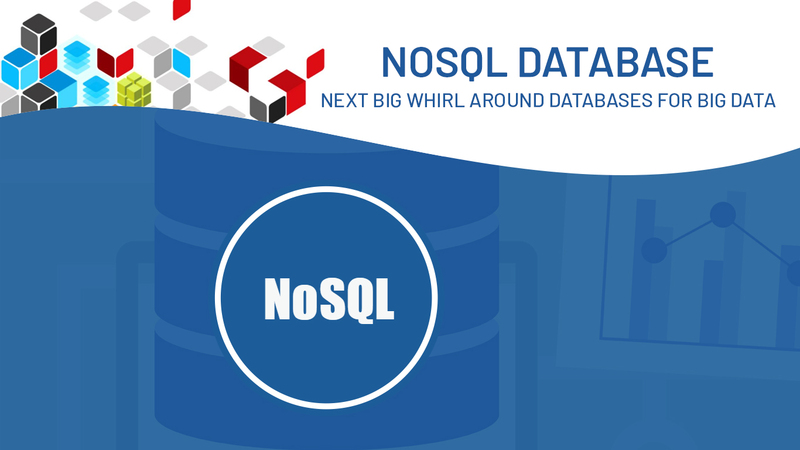 The term NoSQL relates to “Not Only an SQL” but a traditional relational database where the data can be placed in tables and data schema that is carefully designed before the database is built. (a) They provide high operational speed and increase flexibility for the software developers. (c) NoSQL databases could scale more than thousands of servers. How do you choose the format of NoSQL databases? Among the dozens of commercial databases, how do you pick the right databases for the right products or the cloud services? NoSQL databases vary in architecture and function, where you need to pick the type for your desired task. This is the vital factor to examine the purpose to which you want to enter the data. A graph database would be the best choice to plan deep relationship analysis for proximity calculation, evaluation of associative structure or fraud detection. Don’t assume that your initial project is the only usage model that you can apply on your databases, but going forward you might start with the session data management, transaction processing, and still later to do some analytics. CouchDB is a powerful database for JSON web-based application that runs on Apache project. This database is helpful in providing a powerful API to store on JSON objects as documents. This is a graphic-based database which is mostly meant for AI (Artificial Intelligence) and semantic web projects. HyperGraph DB is strong enough to handle the Java projects of different sizes. RavenDB is the second generation open source database which is a document-oriented. It is helpful and efficient in providing flexible and fast queries. This database is used to safeguard your data with the full support of ACID transactions. 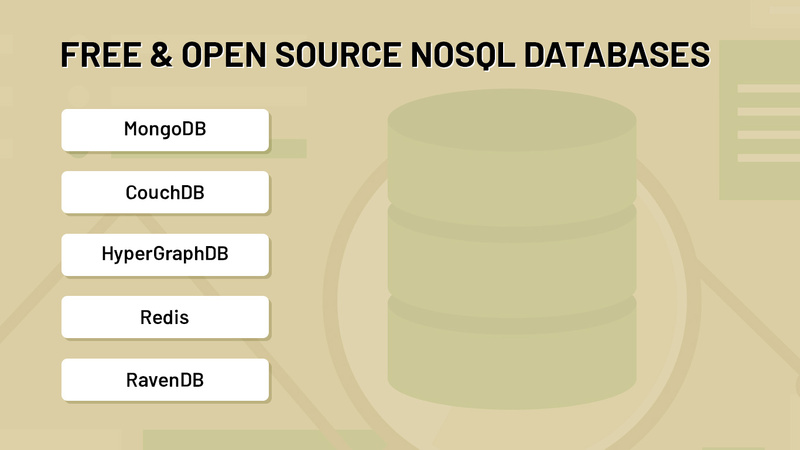 However, NoSQL databases are really scalable and reliable for big data storage and processing. This might not suit some kind of application, but still, it is the traditional choice which is useful for the Big Data.